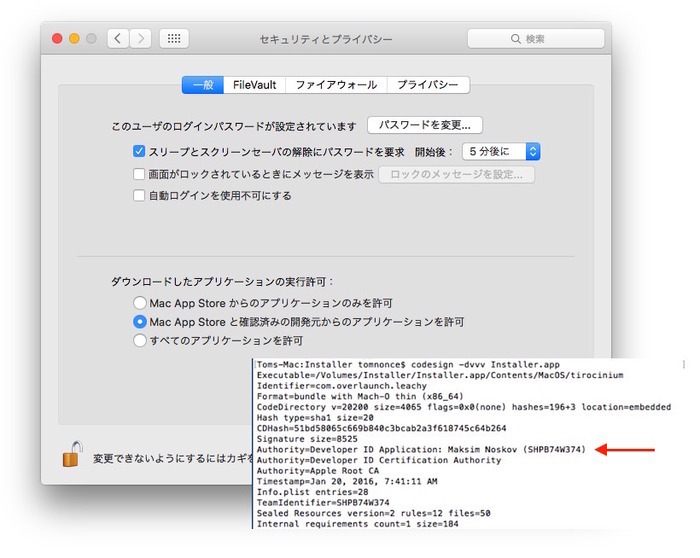 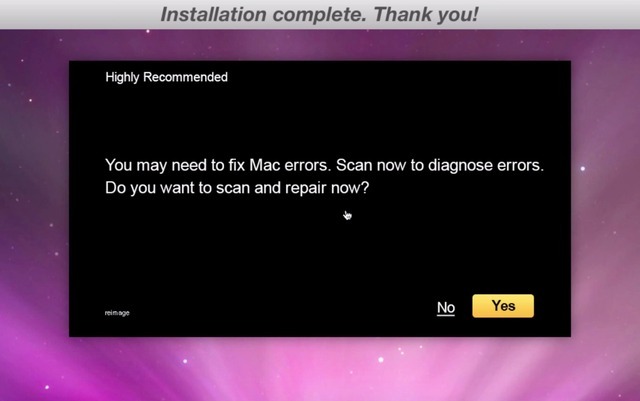 Adobe Flash Playerのアップデートを装い、ユーザーを脅すスケアウェアをMacにインストールするマルウェアが出現。 | AAPL Ch. 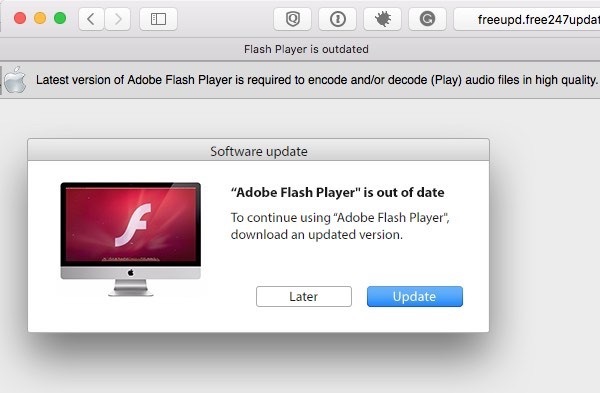 The “Installer” for the fake Flash update will install various scare ware (I observed a couple different varieties when re-running the installer), and it actually installs an up to date genuine version of Flash as well. 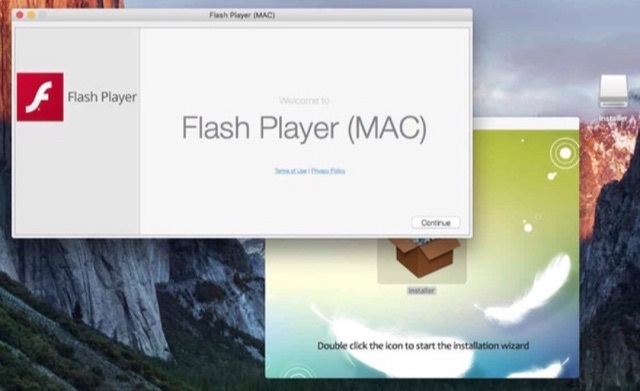 Johannes Ullrich of the SANS Institute’s Internet Storm Center first reported on the threat, noting that the scareware’s installer was digitally signed with a valid Apple developer certificate, issued to one Maksim Noskov.